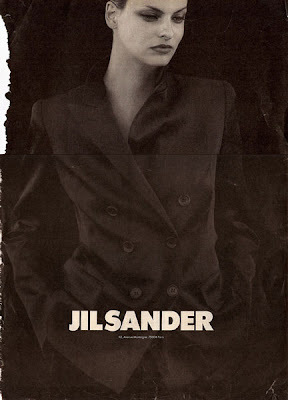 I'm always in the mood for Jil Sander. 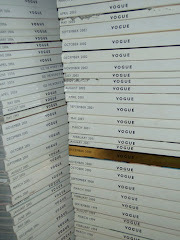 i can tell by the wear and tear that those are well loved images. i still can't get over amber's lashes and honey locks. (she swoons). the Whitney Houston Jan 96 HB was such a great issue. not to mention a rarity. and the mondino and mcdean eds!! still so graphic and modern. 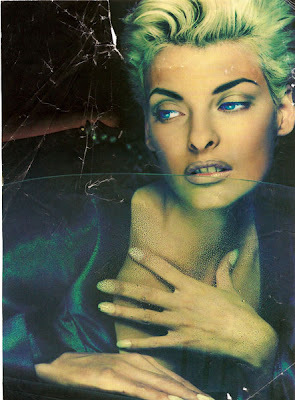 altho, w/ all of the fabien's overlapping collage-like runway images it made scissor wielding a bit tricky!